HORA eTec is an ideal single source for machined electrotechnical components for anyone on the search for a best-cost solution. 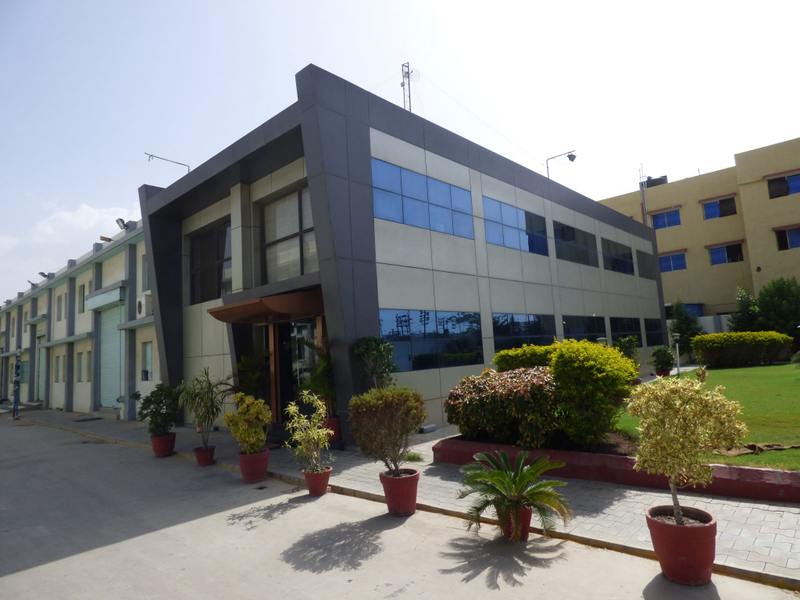 Our Indian manufacturing partner allows us as a system supplier to deliver goods cost-effectively. All the parts we supply are priced according to the current daily rates at the London Metal Exchange (LME), which are shown on our semi-finished goods page. HORA eTec offers parts at an attractive cost-benefit ratio calculated according to the current spot rates on the London Metal Exchange. This of course comes with no compromise on quality. We make use of manufacturing outside Europe for highly material-intensive parts with low depth of added value. 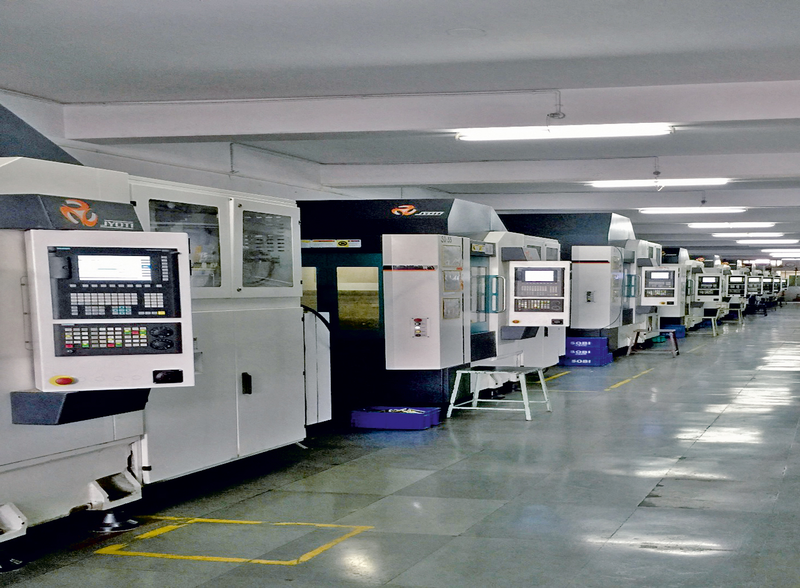 This allows HORA eTec to provide an ideal solution for global purchasing – firstly, the option to purchase machined parts from German manufacturing, and secondly, to purchase parts made to drawing from our Indian manufacturing partners. This has also often allowed us to fulfil specified purchasing quotas for the Far East. The Asian market is still impenetrable in places, but our partner solutions with Indian parts manufacturer Shiv-Om Brass Industries gives us a transparent solution. and we are in a partnership of equals. We at HORA eTec share our expertise with our Indian partners to maintain our proven quality levels. Our two companies regularly exchange information on commercial and technical details, and the quality assurance department of HORA eTec reviews processes on site. In return, Shiv-Om Brass manufactures exclusively for us for the whole European market, ensuring market exclusivity for our customers. 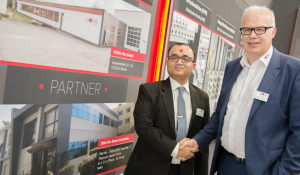 The partnership between HORA eTec and Shiv-Om Brass produces to high standards for anyone interested in sustainable processes as well as best-cost solutions in the global purchasing field. We ensure this, for example, with high European-level safety standards including regular health checks and safety training. Shiv-Om Brass sets itself apart from other Asian suppliers by applying these standards with the machining technology at its disposal. Turnover (2017): € 7,5 Mio.